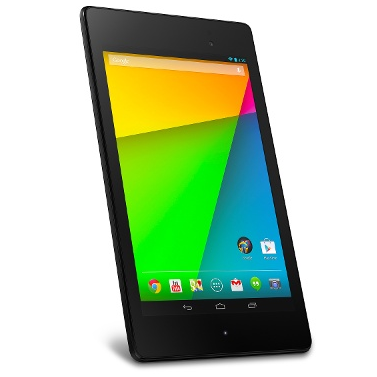 The 2013 Nexus 7 may not see many more updates now that it has received Marshmallow, but it's still one of the best Android tablets out there. 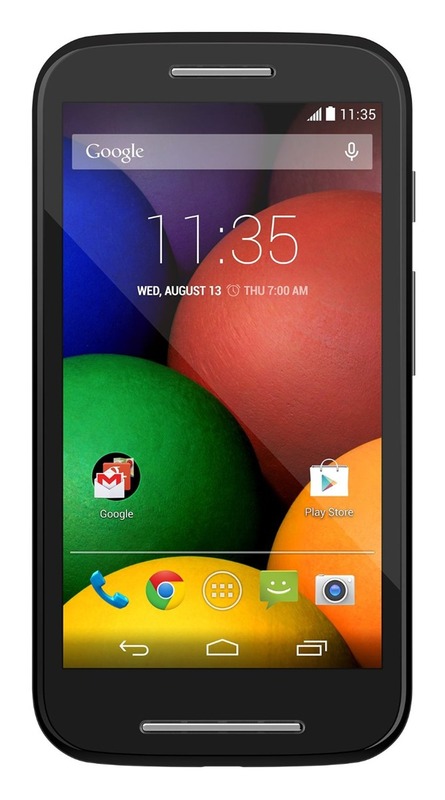 It's small, it's capable of running most apps, and it's cheap. So you're interested in Android TV, but the $199 Shield seems too spendy? Well, you can grab a Nexus Player for less than $50 on Groupon. 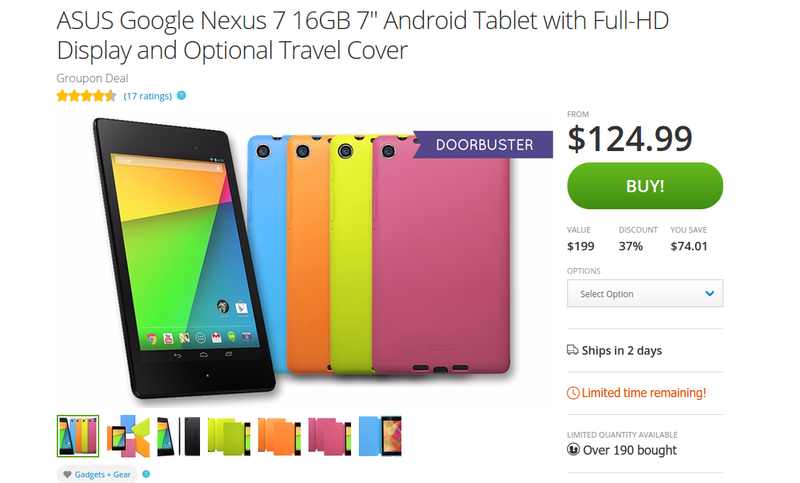 The deal is for $49.99, but there's a coupon code that can take a few more bucks off. The "full" price is $99.99, but add the coupon "GOODS5" at checkout for an extra five bucks off. 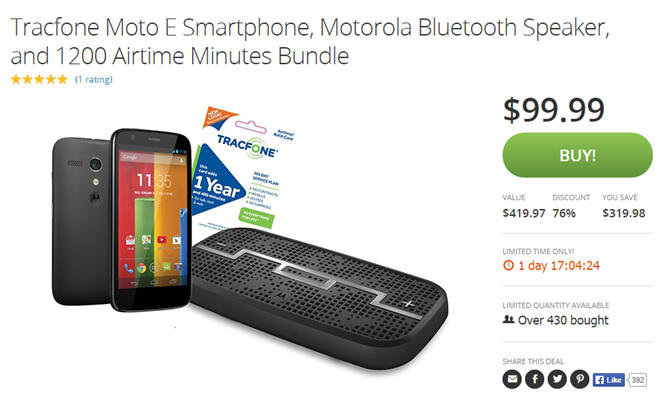 Groupon claims that the bundle is worth $420 at retail, which is a little generous; I count $90 for the first-gen Moto E at current rates, about $50 for the SOL Republic speaker (according to Amazon), approximately $180 worth of Tracfone airtime, and maybe $15 for the car charger, for a total of $335. 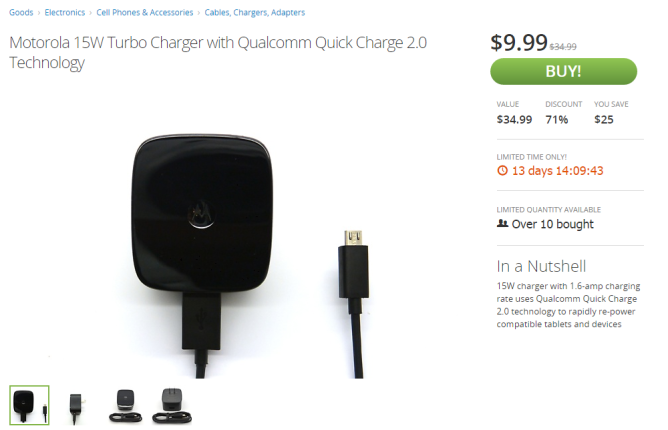 That's a pretty solid price considering you can't seem to find this particular charger for less than $35. Shipping was $3.99 for me, which seems to be pretty standard across the board. According to the listing there are "limited quantities available," so if you plan on picking one up, I'd probably do it now. Even if you don't generally like refurbished things, we're talking about something you're going to stick in the back of your TV and never look at again. 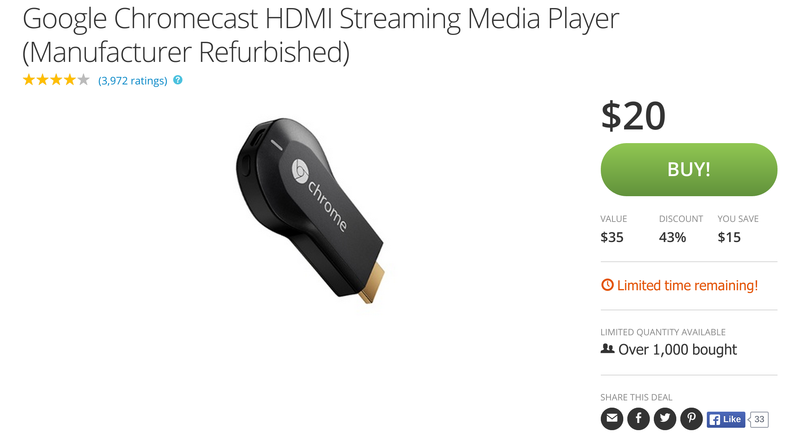 The Chromecast is cheap. But even when something only costs $35, it's still nice to be able to cut that price in half. 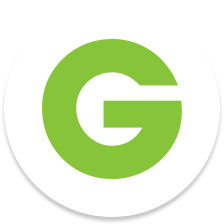 Okay, Groupon's offer isn't actually 50% off, but it's close. 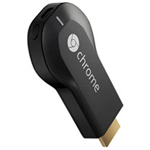 For the next five days (or until supplies run out), you can get a Chromecast for just $20. 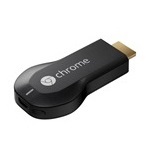 These are refurbished units, but in the case of Google's streaming stick, that really doesn't matter. Even if it's scratched, it's going in the back of a TV where you will never see it again. 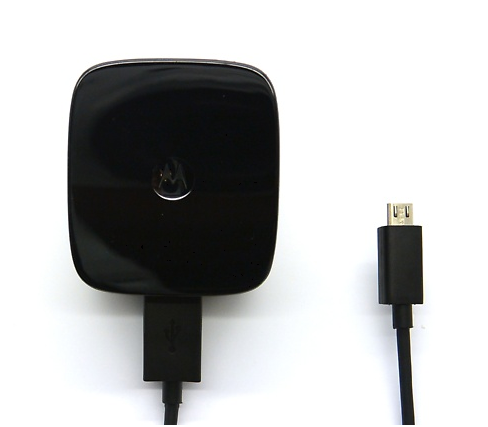 Though I'm kind of curious how someone even goes about scratching a Chromecast in the first place. It's getting to be that time. The first-generation Android Wear watches are officially old, and everyone is anticipating shiny new watches with updated hardware. That means the old ones are going to start showing up on sale more often. 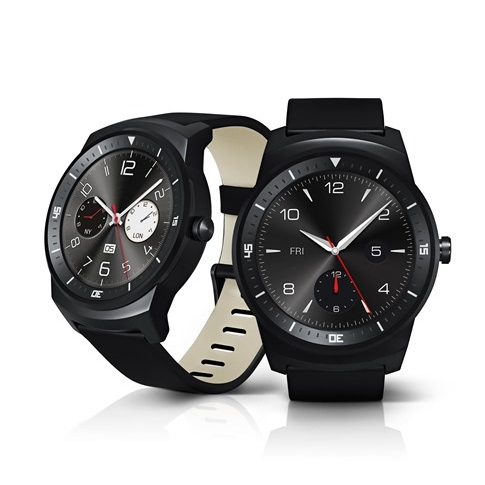 You can get the G Watch R from Groupon for $269.99 right now, $30 off the regular price.